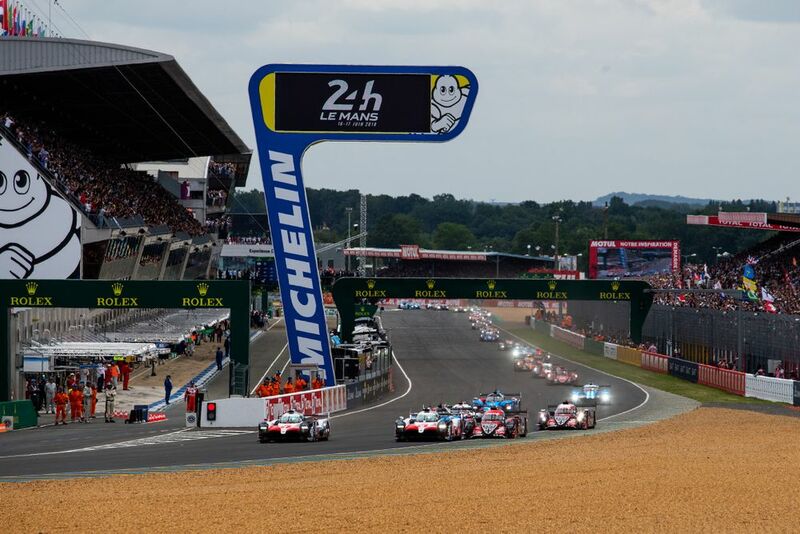 Regardless of the challenges of Le Mans and endurance racing in general, for many it’s been a bit of a bummer this year that Toyota has been allowed to have such an advantage over the privateer, non-hybrid LMP1 cars in the World Endurance Championship. To address this, the FIA and the ACO have eased up on some of the restrictions on the non-hybrid cars for the next round at Silverstone. The goal of giving Toyota an ultimate pace advantage of 0.25 per cent a lap has been got rid of altogether. The three normally-aspirated cars - both Rebellions and the DragonSpeed BR1 - are being given a 15kg reduction in minimum weight, whilst all non-hybrids will also now be able to use 115kg of fuel per hour rather than 108kg. 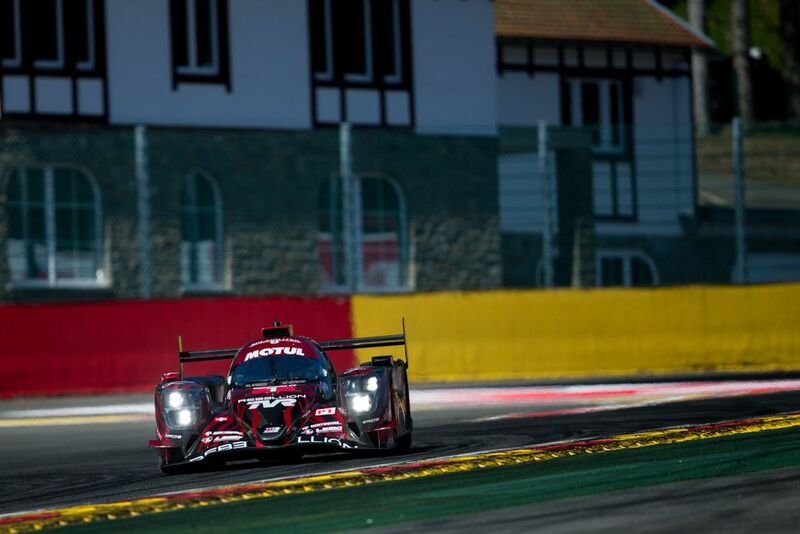 Privateer LMP1 teams will also be allowed to refuel quicker thanks to adjustments of the fuel rig. 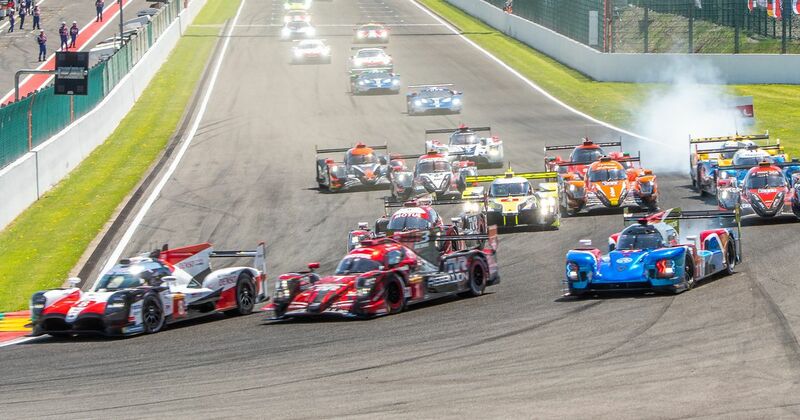 The changes come about after the EoT rules made the non-hybrid LMP1 cars much slower than Toyota than expected at both Spa and Le Mans, with the aim being to restore some competition to the top class. Will it work? Well, it seems hard to imagine the Toyota’s suddenly struggling to win over the course of a six-hour race. However, qualifying should be a lot closer, and the early stages of a race could be much more competitive.